Steuben County is the perfect place for your next vacation! 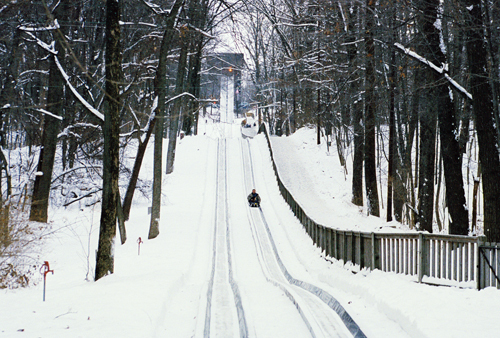 Whether it’s a hot summer day, or a chilly winter night, our year-round recreational opportunities will appeal to all of your entertainment needs. With more than 101 natural lakes scattered throughout the county, Indiana’s most beautiful park, the Outlet Shoppes at Fremont, and everything else in between, Steuben County has fun for all ages to enjoy. Don’t know where to begin? No problem! Our Steuben County Tourism Bureau will be your guide in planning your next adventure. If you’re looking to beat the summer heat, or spend the day fishing, our lakes are the place to be. With the state’s largest collection of natural lakes and three navigable creeks and rivers, the options for water activities are endless. If you prefer boating, there are several public and private access sites where you can launch your boat. Boat rentals are also available through some of the local marinas.In addition to boating, kayaking and canoeing are popular activities enjoyed on the lakes. However, if you would like to stay closer to land, there are five public beaches offering free access for swimming and beach fun. Wait, there’s more! If you choose to go fishing in Steuben County, you are in for quite a treat. With more than 101 lakes and each lake being naturally unique in structure, you can enjoy just about every style of fresh water fishing. In addition, there is a wide range of the types of fish our lakes contain, including blue gill, large/small mouth bass, northern pike, walleye, trout, and even Muskie! 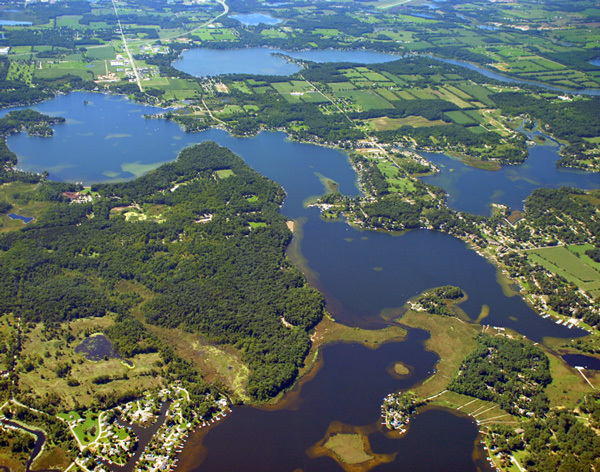 Steuben County is home to Indiana’s most beautiful park, Pokagon State Park. The 1,260-acre park on Lake James, offers bird watching inside of the nature center, picnic areas, hiking trails, horse stables, boat and bike rentals, cross country skiing, a refrigerated toboggan run (opens the day after Thanksgiving), 273 campsites, and last, but not least, the beautiful 137-room Potawatomi Inn… And that’s just to name a few of the fun activities that Pokagon has to offer. Steuben County offers a great shopping experience. The Outlet Shoppes at Fremont houses over 25 stores, including stores like Aéropostale, Coach, Levi’s, Polo Ralph Lauren, and Under Armour. In downtown Angola, you will find antique stores, home décor stores, and even a few art studios. After a long day of fun, you will find a wide variety of amazing local restaurants, which will wrap up your night perfectly. Visit the Steuben County Tourism Bureau’s website now to start planning your next favorite vacation!